Kodak is known not only as a supplier of high-quality photo and film products, but also as a producer of rather good printers and multifunction devices. One recent development, enriching the range of this American company, is the Kodak ESP Office 6150 multifunctional printer that delivers printing, scanning, copying as well as receiving and sending documents by fax. This MFP Kodak 6150 is equipped with a built-in Wi-Fi 802.11n and supports wireless printing from BlackBerry smartphones, iPhone, iPad and iPod touch. 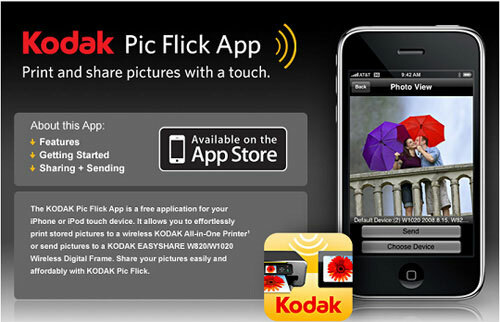 To print files from Apple mobile devices, you will need the free program Kodak Pic Flick App, which can be downloaded from the App Store, a similar tool for BlackBerry smartphones can be found at the App World applications store. According to the manufacturer, the Kodak 6150 MFP is very easy to configure and manage, and possesses a 2.4-inch LCD screen, which is used for menu navigation. There is a special tray that holds 200 sheets of paper, and the speed of printing in color and black and white modes is 32 and 30 pages per minute. Copy speed in similar modes is slightly lower — to 27 and 26 pages per minute, respectively. 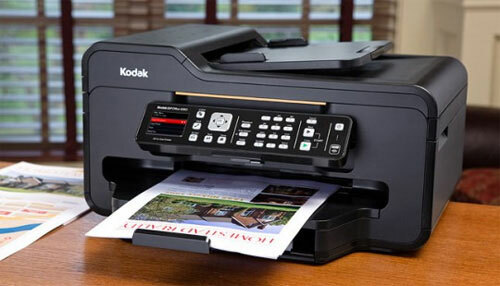 The retail price for Kodak ESP Office 6150 All-in-One Printer is $229.99. Xerox has released to the market a special kind of paper, ColorPrint. This economical calendered white uncoated paper designed for color laser printing both in office and at home. Smooth, strong, with increased white paper Xerox ColorPrint designed for those who daily print not only the usual documents and promotional materials: brochures, booklets, catalogs, flyers and business cards and all kinds of invitations. The high surface evenness and the degree of smoothness of the sheet, as well as a special texture of the new paper can better distinguish black text and enrich color image. ColorPrint has optimal rates of stiffness, moisture, smoothness of edges and electrical conductivity. This enables users to obtain high quality images with high resolution and halftone printing, giving the printed document a professional appearance. Xerox ColorPrint density of 80, 90, 100 and 120 g/m2 are available in a wide range of different formats: A4, A3, SRA3 and SRA2. 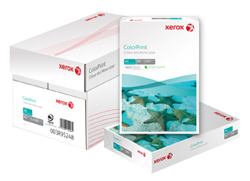 THe ColorPrint paper is specially adapted to ensure the highest quality, performance and convenience when used with Xerox devices , but ColorPrint is also fully compatible with printers and copiers from other manufacturers. Advertising industry keeps on developing and strives to get the constant attention of people accompanying them everywhere. Fortunately, along with the continued expansion of advertisement, its relevance increases too, thank to the computer technologies. According to IDG News Service, the Hewlett-Packard Company plans to use the Yahoo advertising network in a pilot program providing targeted advertising in the newest printers, HP Photosmart. These printers support receiving print jobs via the Internet without a computer. Selection of advertisements will be based on the text content of the documents to be printed. During the testing of ePrint Center Service, which allows users to subscribe to the printing of such paid materials as newspapers, magazines, various patterns, colorings, HP held two trials where users received advertisements along with printouts of the journal on national American music and one of the leading newspapers of the United States. As noted by Stephen Nigro, senior vice president of HP’s department of images and print, the ads did not annoy people. 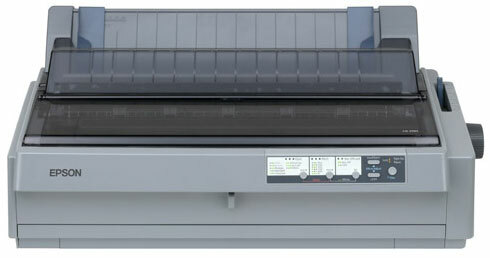 Photosmart printers supporting the ePrint Center will be available in the upcoming months. Connecting the printer to a home router will provide it with an IP-address, so the HP advertising service will be able to determine the approximate location of the user and use this information for their purposes. Display of advertisement can make some printed materials free of charge to users. Those craftsmen making real working things out of Lego bricks just don’t stop. Recently, the collection of unusual gadgets has been supplemented by two new models. The first sample is a circular saw, which case is made of plastic part of the well-known construction kit, while the disc is real with edge blunted for the safety reasons. Upon touching the disk, the rotation of the stops instantly. The authors of this masterpiece, well-known among with Lego fans, are Dave and John Xandegar from briXwerX Studio. On their personal page you can find many other interesting ideas. Circular saw is good, but what’s the use of the device, if it does saw anyway? Much more interesting is another member of things-made-of-Lego family. It took whole three weeks (the assembly was conducted in the evenings after work), a large number of blocks design, four motors, sensors and prototyping board with a USB-interface for someone nicknamed squirrelfantasy to create this device. You can learn what this enthusiast has made, by looking the video below. It is known from technical characteristics that the driver for the printer was written by the author, and the printing resolution, in his own words, is about 75 dots per inch. Unfortunately, we didn’t manage to find out which markers are compatible with the printer, and which aren’t. 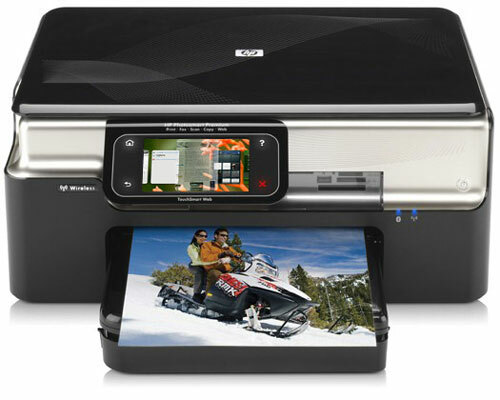 HP has released a new line of printers with a function of wireless printing directly from mobile phones and tablet PCs. It is noted that the new series is designed to work in the WWW, and each device is assigned a unique e-mail address enabling the printing from any place that has an Internet connection. For example, you can print document from the iPad, BlackBerry smartphone or online service (say, Google Docs) in the form of an e-mail. And, you do not need to install drivers or make some other moves with your applications. In addition, a special support site ePrintCenter is designed to help at least 40 companies, including Crayola and Nickelodeon, develop their own projects to take full advantage of the benefits of the new printers. These advantages include an option of reformatting the pages and optimizing of certain materials printing. At the same time, by the end of this year HP plans to open up to seven thousand public terminals to allow printing directly on the spot. In addition, new HP printers, as already mentioned, are equipped with Internet access services and mostly multi-touch user interface, and their retail price should be between $99 and $399. HP announced the launch of a line of HP LaserJet Pro printers with the new technology, HP Smart Install, which allows customers to start printing just two minutes after turning on your computer (netbook or laptop): simply connect the device to the printer via the USB-cable without using installation disk. New monochrome printers that use HP Smart Install Technology include a series of the most energy-efficient laser printers HP LaserJet Pro P1102, HP LaserJet Pro 1102w and HP LaserJet Pro P1566/P1606dn printer series. New HP LaserJet Pro printers are presented in a new compact design and are ideal for users working from home or in small offices that need affordable printer, easy to use and economical. The printers implement a new technology HP Auto-On/Off providing a fast first page in any mode, coupled with minimal power consumption in the sleep mode. When the printer is idle, this technology will automatically adjust the power settings, and the printer is switched into the mode with minimal power consumption. With the HP Auto-on/Auto-off Technology, the new line of HP LaserJet P1100 Printer can save up to 72 percent of energy compared with its predecessors. Printers also use advanced HP LaserJet toner cartridges, saving up to 35 percent of energy compared with their predecessors. In addition, HP has released a set of double cartridges, HP LaserJet Black, to help small and medium-sized businesses reduce costs associated with printing a large volume of documents.